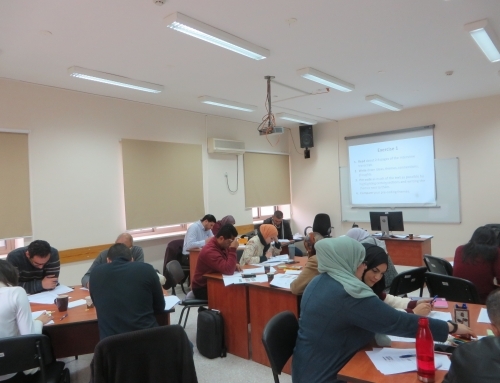 The Mental Health workstream has produced a report, Training Needs Assessment for Mental Health Research in War and Conflict, which contains extremely interesting and important findings regarding training needs for mental health research in the West Bank, Palestine. 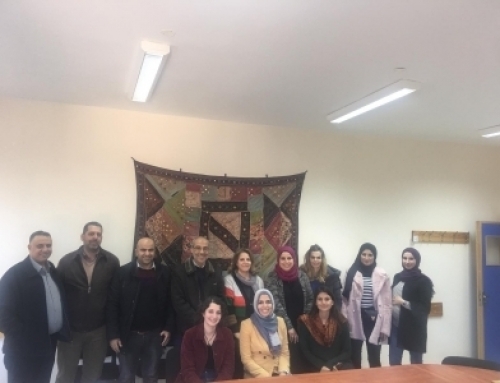 The needs assessment was led by Prof Rita Giacaman, Institute of Community and Public Health, Birzeit University (ICPH/BZU) and her team Weeam Hammoudeh and Rawan Kafri, and supported by King’s College London colleagues, Hanna Kienzler, Alessandro Massazza and Nancy Tamimi. 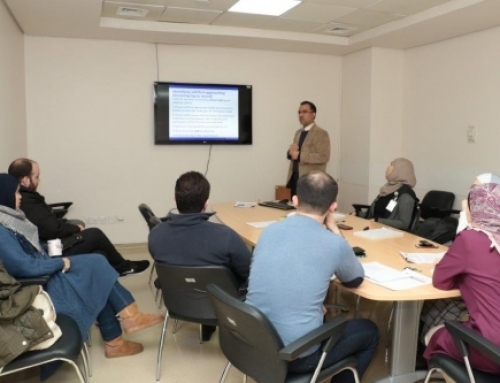 Read further publications from the Institute of Community and Public Health at BZU here.